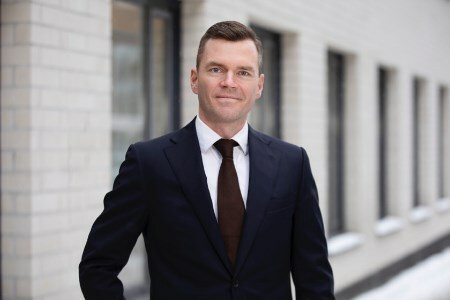 EuroChem Group AG has appointed Petter Ostbo as its CEO, effective 1 June 2019. Ostbo will take over from EuroChem Financial Officer Kuzma Marchuk, who has been serving as Acting CEO since September 2018. Ostbo’s most recent role was as EVP and Chief Financial Officer of Yara International, before which he held the position of EVP Production at the same company, with responsibility for 28 production sites and four mines in 16 countries. Ostbo previously worked at McKinsey & Co from 2003-2010. He holds a Masters in Economics and Business Administration from the Norwegian School of Economics (NHH).